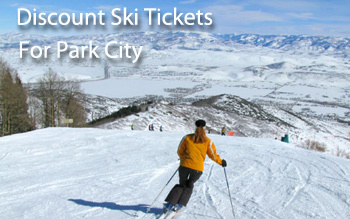 Let's get ready for the next ski season- discount ski tickets are available at Park City and/or surrounding resorts-keep checking for deals! 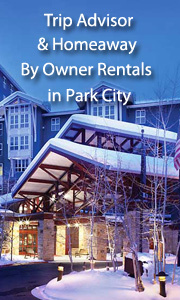 Check out our great Hotel picks and by owner vacation rentals for Park City! 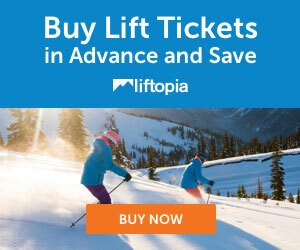 We offer discounts on ski tickets, ski rentals, lodging, by owner rentals, and apres ski ideas for Park City, Utah. Park City is the largest ski area in the U.S. Watch for the completion of the Quicksilver Gondola, which connected Park City with White Pine Canyon. Oh my heavens - it will create the largest ski resort in the United States. Ski Tickets are available in Utah for Park City and or nearby resorts for the 2018-19 ski season! 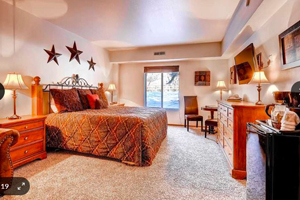 Featured: Westgate Park City - Book it! 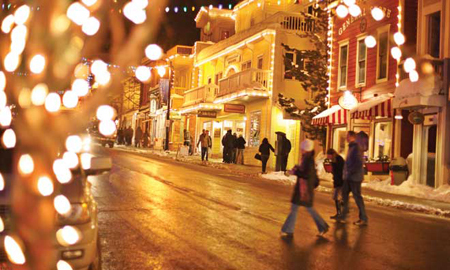 See all our Hand-Picked By Owner Vacation Rentals for Park City! Main Street Condo Walk to Lifts - SLEEPS 2 -steps to lifts, pool, hot tub! -one bedroom, one bath, ave nightly is $119 -- Book Instantly! Homeaway 3202083 - Close to Town Lift! Outstanding location just one block from Town Lift for easy access to Park City Mountain. An easy stroll to restaurants, galleries, shops and nightclubs. 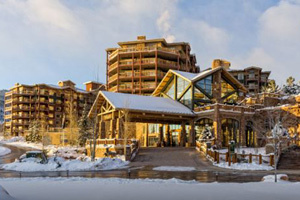 Free town shuttle provides quick access to Deer Valley Resort and Canyons Village. This cozy hotel room offers the spacious comfort of a king bed, 19&quot; TV, coffee maker, mini fridge and microwave. Park Station amenities include elevator, free wi-fi, laundry facility, common area hot tub and pool in summer/winter and indoor hot tub and sauna in winter season. Great Apres Ski Ideas for Park City! Great ideas for apres ski in Park City! This is the tubing hill! Christy Sports is at the base of Park City Mountain and offers 20% off of rentals if you order ahead. North America Ski Discounts had negotiated a relationship with Christy Sports and offers you a 20% discount thru our portal. Did you notice kids ski free? Just Fill In This Form, then you are free to call the store to make sure your order is really right for your family. Call (435) 649-7972 for Christy Sports in Park City Ski Resort at the Base. 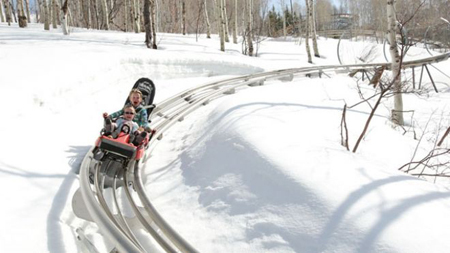 Located 34 miles east of Salt Lake City, Park City Mountain Resort is one of Utah’s most popular ski areas. Park City has four of the best terrain parks in the country for almost every ability level from just beginning to jumping 50 foot jumps, with 16 lifts that provide access to 114 trails. The resort boasts 3,300 acres of skiable terrain and 17 chairlifts. If you like it steep and deep, then Park City is right up your alley. Powder days aren’t unusual here, where snowfall averages more than 500 inches a year. In addition to gnarly terrain and gentle cruisers, the resort packs in three world-class terrain parks and one superpipe. Great night skiing can be found at Park City, as can several training courses for the U.S. Ski Team.